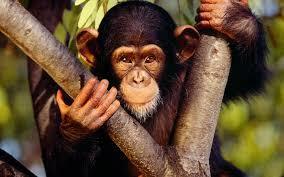 You shouldn't monkey around when buying property here!!! Costa Rica's Constitution protects private ownership of land, and foreigners enjoy the same rights as citizens. There are almost no restrictions to ownership of private land, except that which is given or sold to Costa Rican citizens as part of government programs, which can be freely traded or acquired by foreigners only after the original owner has held it for certain period of time. Neither citizenship nor residence or even presence in the country is required for land ownership. Costa Rica boasts a safe form of title registration to protect buyers from hidden claims. It is centered in the Registro de la Propiedad (Property Registry), where both title documents and surveys palted for every property are recorded. Any change in the status of a title or any claim that might affect it must also be noted on the title registry page, thus making it easy to verify. Those who want to buy land in Costa Rica should get professional advice, which will include a search of the title in the Registry, so as to confirm there are no liens, or complications with it, and to establish its proper ownership. This is part of the due diligence process performed by the closing attorney on the purchasrs behalf prior to purchase. A good attorney here is worth his or her weight in gold. The terms for non resident conventional loans (through CR banks) are not favorable, but there are private lenders available and also Sellers are offering Owner Financing more and more to in order to compete with others...Sellers in general are open to offers contingent upon some kind of creative financing, etc. Although there are no rules to Owner Financing, a typical deal might require a down payment of 30% with the balance of 70% to be amortized over 15 or 30 years, but with a maturity at an earlier term, usually 5 years or less. Interest rates are completely negotiable, but will generally run between 5% and 8%. The property taxes in Costa Rica are very low...Yearly property taxes vary from 0.25% to 1.5% of the declared value of the property, or about $250 for every $100K spent. Insurance is also very affordable in comparison to the US, and I'm more than happy to make recommendations. Closing costs for a sale include a transfer tax, a stamp tax, and legal fees. Closing costs typically run about 3.5%-4% of the sales price. Buyers will often pay all closing costs (except brokerage commissions) in order to get a better sales price! The transfer and land taxes are based on the declared value, while legal fees are charged based on the sales price of the property. When buying beachfront properties, one must be aware of regulations. 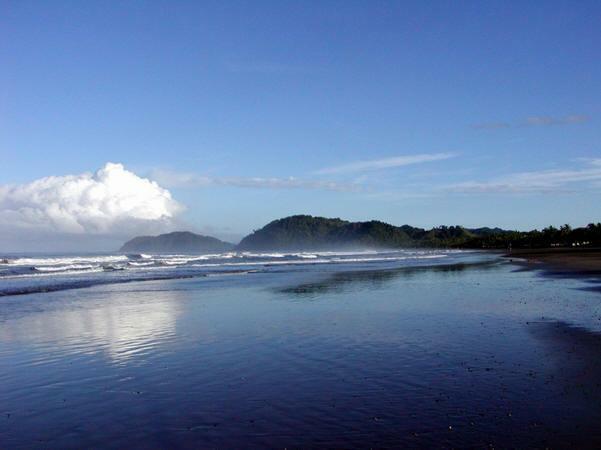 Costa Rica’s coastline is all public. By law, the first 50 meters above the high high tide line are inalienable public, defined by what is known as the 50-meter line. No one can restrict access or have a totally private beach. There are some exceptions, but they include port areas, old land grants, and some title prior to 1973. On 80% to 85% of the coast, the next 150 meters are government owned lease and also known as the maritime-terrestrial zone (or just maritime zone). Restrictions on maritime zone land for foreigners are that one must establish five years residency to own more than 49% of the rights to a lease. Two loopholes include holding the lease with a corporation that is wholly owned by a foreigner, or by having a Costa Rican hold 51% of the lease in name only. Development of the maritime zone does not discriminate against foreigners. A regulation plan must exist for area where the land is or just for the parcel itself. 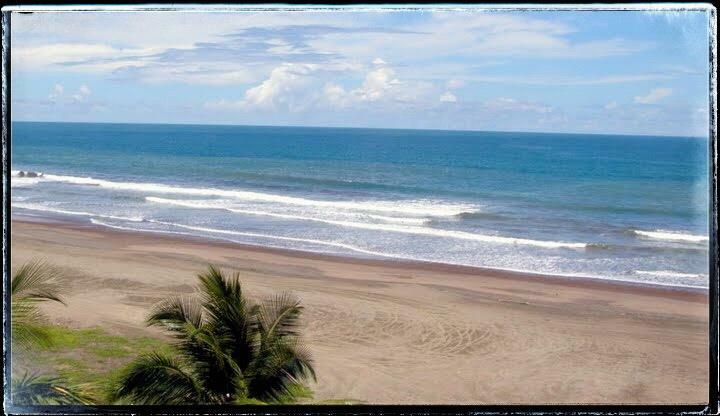 The other 15% to 20% of the coast is fully titled, like in Jaco Beach. Please let me know when you have any questions whatsoever about the process of purchasing real estate here in Costa Rica... It has been very simple and profitable for me and I am happy to share my advice! This is a fantastic and very helpful Buyer's Guide from one of our favorite local law firms, REB Attorneys. Please feel free to call or write anytime with questions or comments of any kind, but this is also full of good info for first time purchasers of real estate here in beautiful Costa Rica!! !.